For all hair types. Get hair into shape with the original leave-in conditioner. 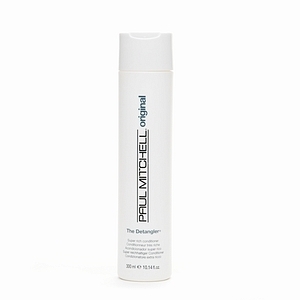 Helps balance moisture, prevent dryness and improve texture. And here's the secret surprise: it moisturizes skin, too.